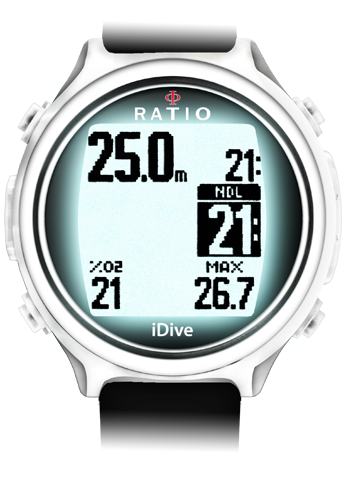 Free diving. 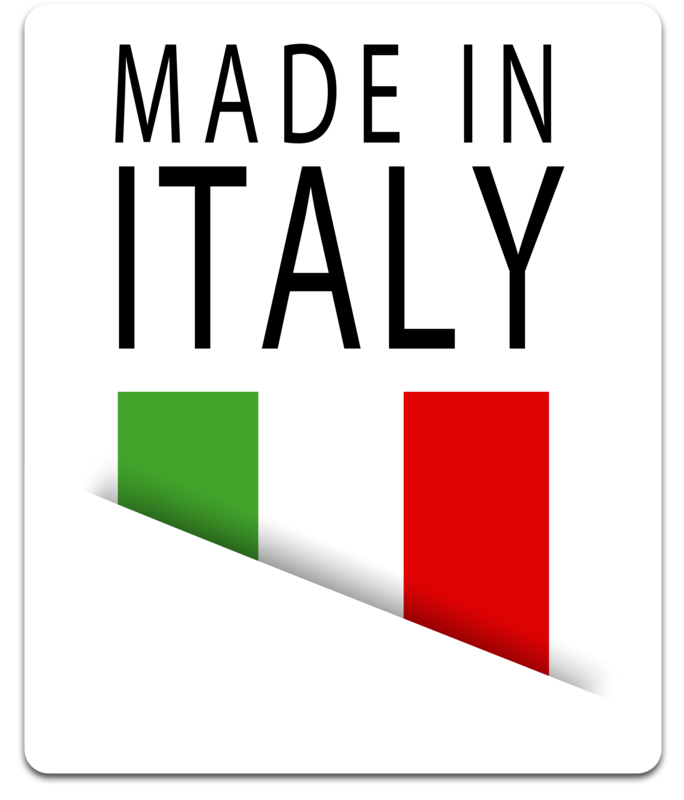 Like no other. 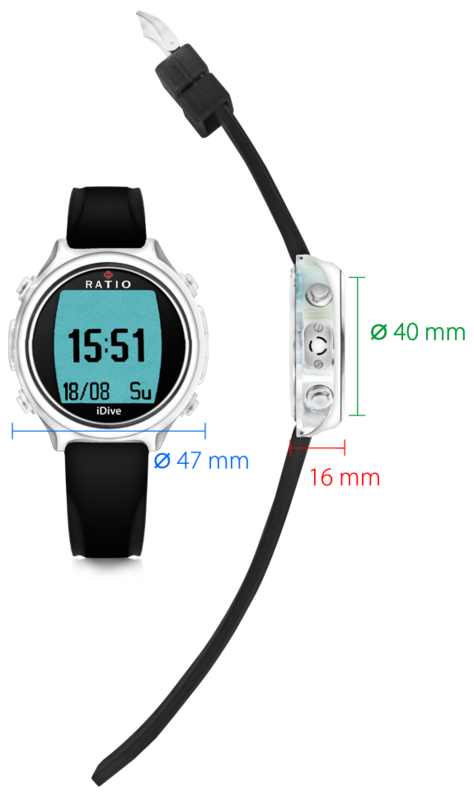 to reduce the risk of Taravana. 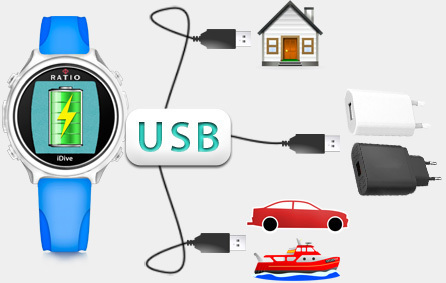 How does the iPTM work? 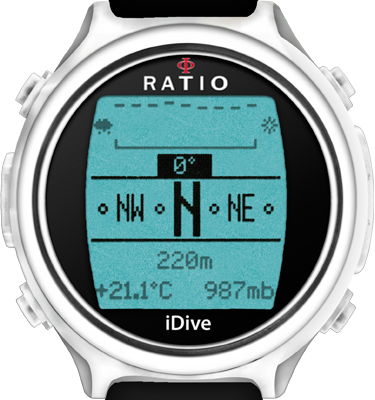 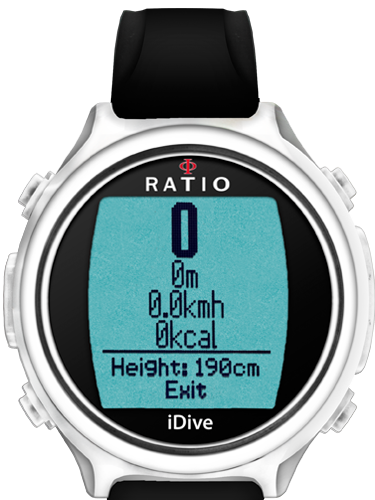 Calculated by using the Buhlmann ZHL-16B compartments considering the dive time, dive depth, descent speed, ascent speed and dive shape. 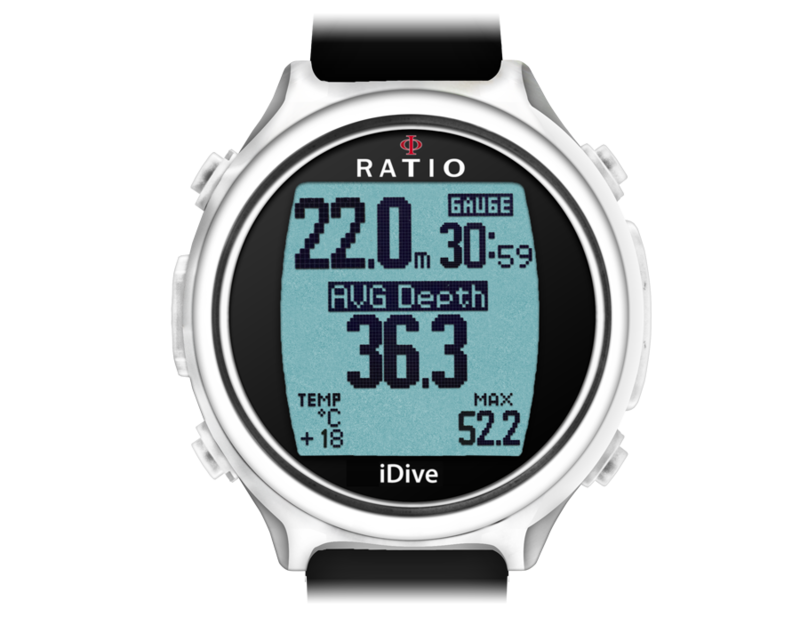 Depth and duration of the previous dive. Number of dives done, depth and total dive time. 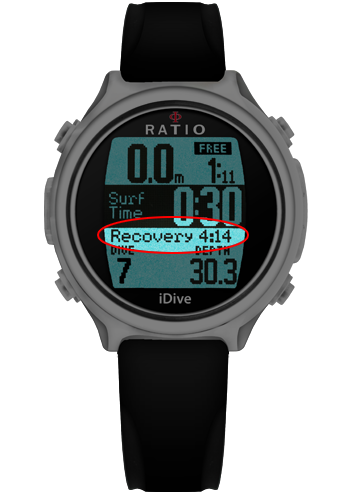 Respect of recovery time from the previous dives and set conservatism. 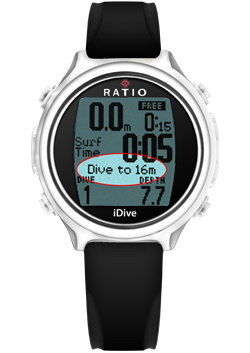 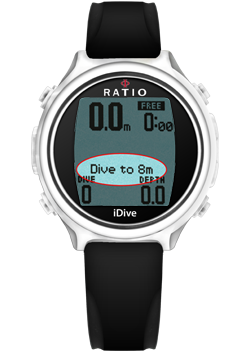 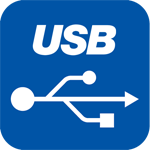 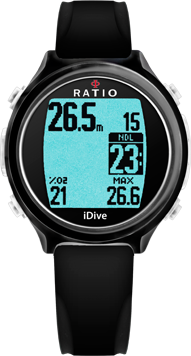 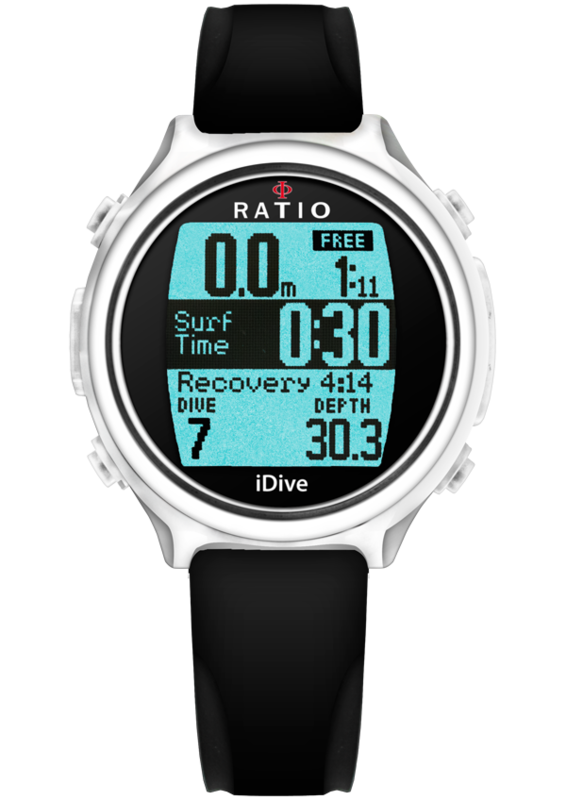 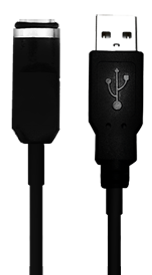 Set the depth, the iDive Free will let you know how to get there. 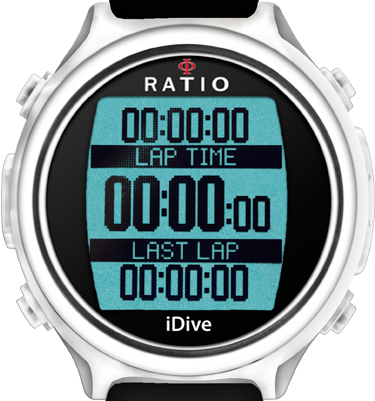 A full screen Stopwatch to clock your apneas. 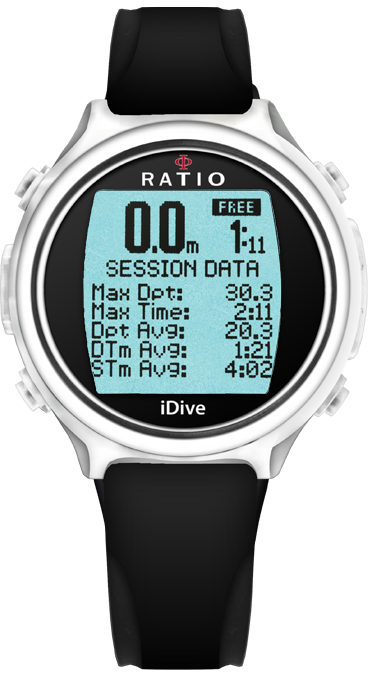 With two stopwatch times to track your performances.